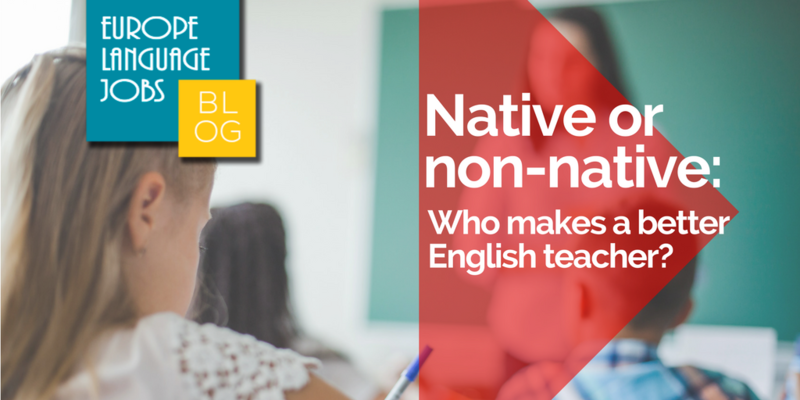 Native or Non-native: Who makes a better English teacher? It is a battle that has raged across social media groups of languages teachers and teachers’ forums for years. Who makes a better teacher of a language: a person who learnt it naturally and speaks it perfectly with the “correct” accent, or someone who has gone through the same process as the student? Any NNEST (Non Native English Speaking Teachers) who have looked for job will have become well acquainted (and doubtless frustrated) by this phrase. One thing is for certain: both NESTs (Native English Speaking Teachers) and NNEST (Non Native English Speaking Teachers) can make great teachers; it just depends on the individual. But NESTs have a head start in that the vast majority of jobs require native speakers. In fact, on tefl.com, a leading website for English teaching jobs, only 30% of jobs don’t require the applicant to be native. The reality is that it all depends on the individual. I think it’s fair to say that a native speaker, who is highly qualified and experienced, who speaks the mother tongue of their student(s), is the best case scenario, in terms of what a student wants. It is important that the students (and often parents) feel that they are having/paying for an authentic “English” experience. The teacher’s nationality is almost like a brand. Everyone wants the product made by a brand they know and trust, even if sometimes the non-branded equivalent is just as good or even better quality and more efficient. This may not seem important but, as in any industry, the paying clients demand and shape the product according to what they want. However, particularly in a country like Spain, which has a huge number of TEFL positions compared to the rest of Europe, this type of ideal, a native teacher who ticks all of the boxes is something of a rarity. The majority (but not all) of NESTs in Spain are inexperienced, under-qualified and - to put it bluntly - not there to teach. Teaching is not their end goal, it is simply a way to spend some time abroad and learn a new language. This was me 3 years ago. I was looking for jobs in Spain and I wasn’t too fussy about what they were. I’m not saying that I was a bad teacher. My students clearly enjoyed the classes, their marks were always first rate and their parents were happy – job done. But for me, teaching served its purpose. I made great contacts, learned two languages and got to know a new culture but it was never going to last more than a year or two. I felt a strange cocktail of emotions. Boredom, stemming from not being challenged in my work, was the most noticeable and at the same time I suffered from a strong bout of Impostor Syndrome. In short, it wasn’t for me, and although I have no regrets, I came across some incredibly talented, dedicated and successful NNESTs. I also came across many people who weren’t even interested enough in their job to deliver a decent lesson. It’s almost too easy for someone with the natural title of ‘Native’ and a university degree to walk into a job in a country like Spain where the demand for their language is high and jobs are plentiful. This, I believe, is what has given native teachers a bad press in recent years. Assuming that you are from the same country as your students, being a non-native English teacher can definitely be a serious advantage. If you too have embarked on a frustrating language learning quest, then you have a serious amount of experience in what you are training others to do. Having learnt English from the same language as your students means that you already know what they will struggle with and what will make more sense to them. If you were to go on a long and treacherous journey would you rather have a guide who had the map, or the guide who not only had the map, but had done it before? This is a disadvantage for NESTs. Monolingual teachers (which, let’s face it, a good number of native English speakers are) will struggle to empathise or comprehend when students find certain concepts difficult. Multilinguals know how hard is can be. For example, Latin languages have just one verb that covers both to do and to make. Having nothing to compare their own languages with, a NEST will find it very difficult to understand why their students consistently confuse to make and to do when it seems so important and different to us. A native didn’t have to put any effort into their acquisition of English. Their language expertise slipped into their skill set subtly and unnoticed. Monolingual speakers have little or no experience of what it actually means to learn a language. They never struggled over pronunciation or those bizarre phrasal verbs which litter the English language and make no sense at all. At the same time, there are advantages to your teacher being unable to speak your language, the main one being that your only way to communicate with them is to speak their language (the language you’re learning) but you can hit a dead end whereby neither of you has any idea what the other means and the point of the conversation or exercise is lost. Whereas a teacher from your country could explain it in seconds – without necessarily having to switch back to the language that you naturally share. This however, is the danger of learning from NNEST from your country. It is always far too easy to slip back into the comfort zone of the mother tongue. So, who would you rather have as your teacher? 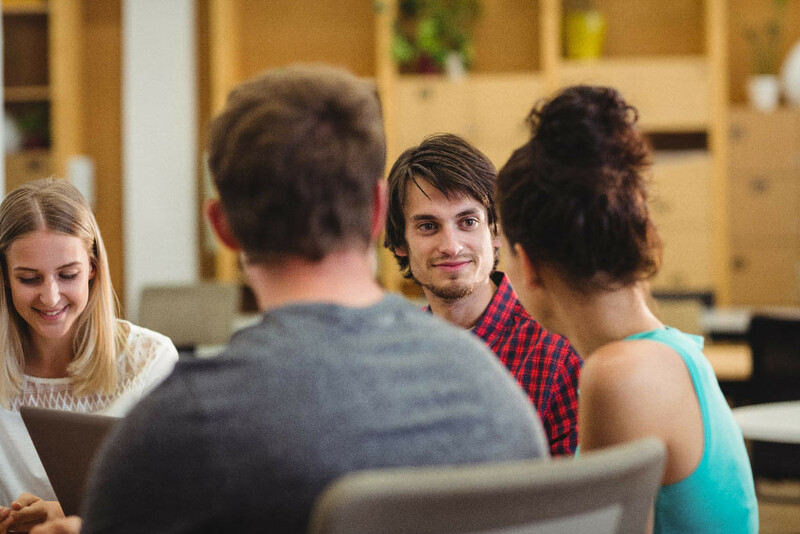 Despite hearing about the potential risks that come with NESTs the likelihood is that you would still value the authentic feel of conversation with a native speaker. After all, they are what you are ultimately aspiring to emulate. This is perfectly natural and justified but don’t be so quick to allow nationality to influence your decision when choosing a teacher – there are much more important factors to consider! I believe it depends on a number or factors, for example, the student's age, goals, level of proficiency and dedication; the teacher's background, education, experience with the language and with teaching. Multiply those variables and you'll have a very large number of situations where a NEST or a NNEST will be the best fit, and even many situations where it won't even really matter. I personally think it depends on the background and education of a person. Personal experiences have shown that native people, are not always better in linguistics than a non-native person. Strongly believe that linguistics has become something like math or algebra. Some people own the skills to dominate the it easier than others, yet with proper guidance and training, everyone should be able to dominate it. In my personal opinion, native speakers make better teachers for the simple reason of having the perfect language skill set for teaching. I have more than 20 years experience teaching English and other languages in Spain and Vietnam, I am not native English speaker but I know I can be a very good English teacher. Of course, a good English level is a must when teaching my students. Sometimes non-native speakers have a better understanding of the language than native speakers themselves. It can also help student when the teacher is able to explain a certain phenomenon in a language from their L1 (native language) point of view. I feel like it depends on the native speaker. Sometimes the person gets so lost towards not knowing the students' language that knowledge transfer is hardened. 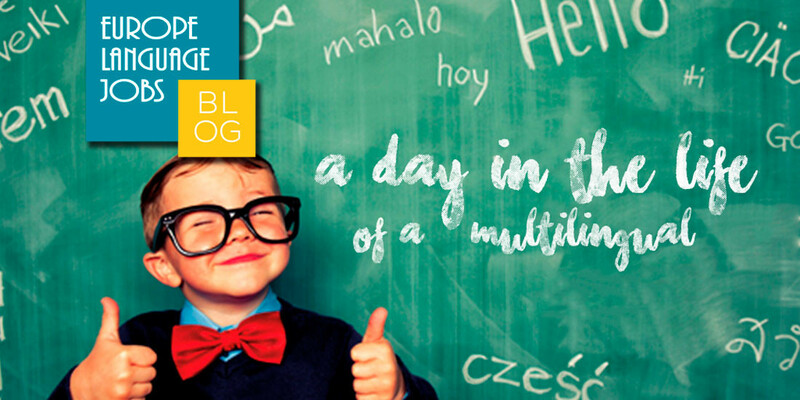 If you're a polyglot the you will definitely be able relate to all these features of the life of a multilingual. How to make the unachievable, achievable? 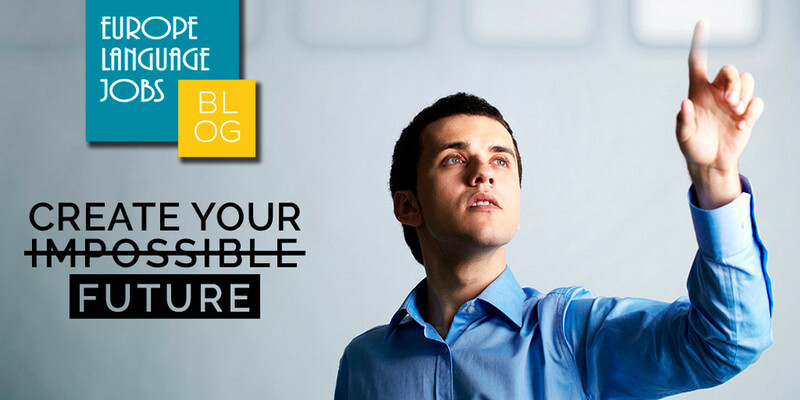 Follow these tips to create your impossible future that you will be happy within the turbulent labour markets.